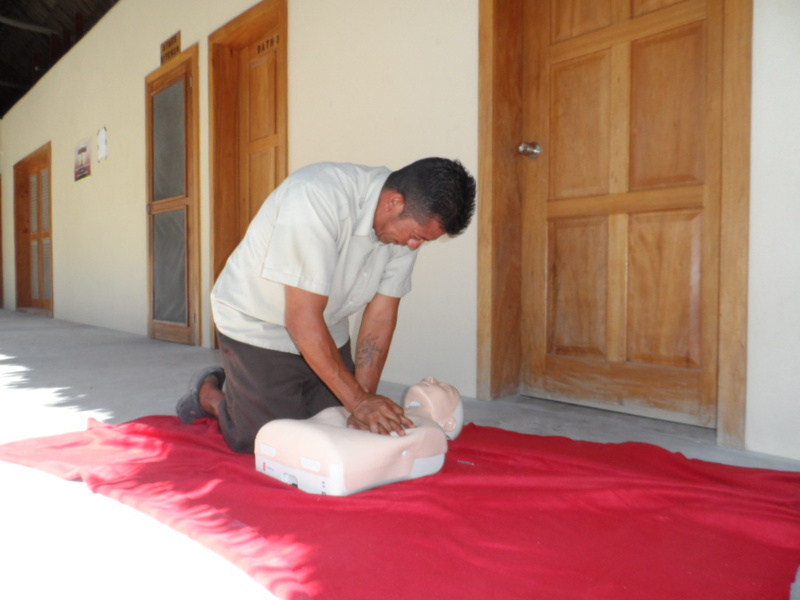 The San Pedro Branch of the Belize Red Cross is very pleased to announce that on October 22nd and 23rd, a first aid training for the staff members of a resort on Ambergris Caye was conducted. 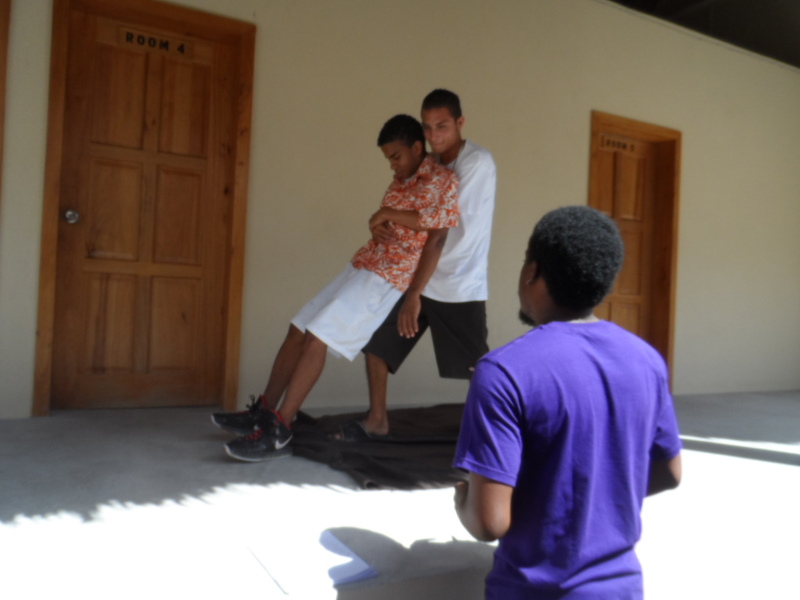 25 staff members of El Secreto Resort received training in basic first aid under the watchful eye of First Aid Instructor Jermaine Santos from Belize City. According to Laurie Norton, Red Cross Coordinator in San Pedro Town, El Secreto Resort is located 11 miles north of San Pedro Town and the resort’s management understands the importance of having trained staff onsite. “Not that anyone wants to have an emergency situation, but it is a part of life and unfortunately things do happen. 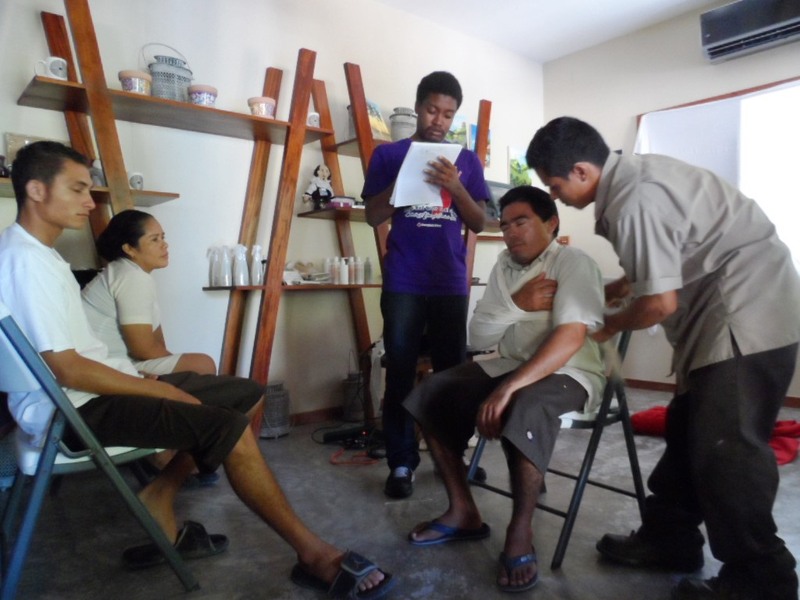 With this many trained staff members on hand, El Secreto will be better prepared for any situation,” explained Norton. The San Pedro Branch of the Belize Red Cross takes the opportunity to thank those who made the training possible, including Banana Beach Resort, Tropic Air, Coastal Express and El Secreto, who also hosted the Belize Red Cross staff for the overnight.